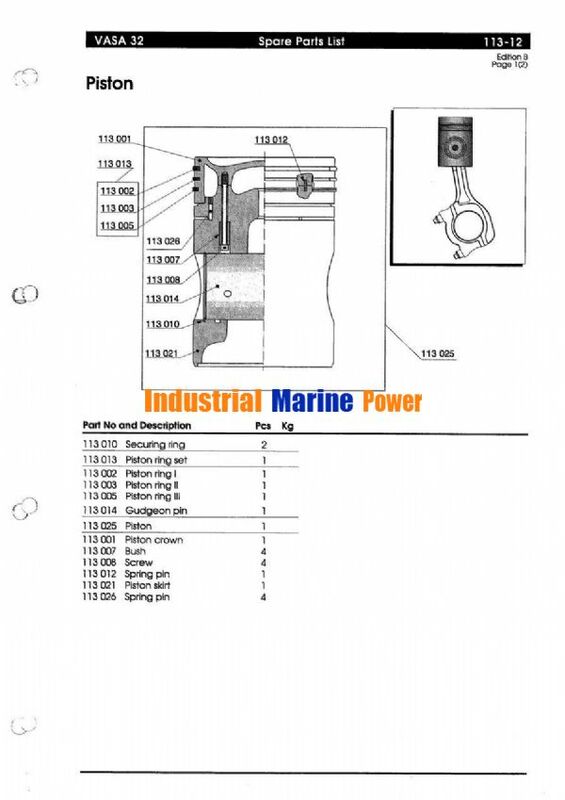 WE NEED THE PISTON FOR WARTSILA ENGINE. DETAILS YOU CAN FIND THE FOLLOWING PICTURES. I'd like you to contact us to meet our demand. B-ENERGY Investment, Consultancy and Foreign Trade Ltd. Co.
Reference to your inquiry for wartsila 32 piston, we have available in our stock. 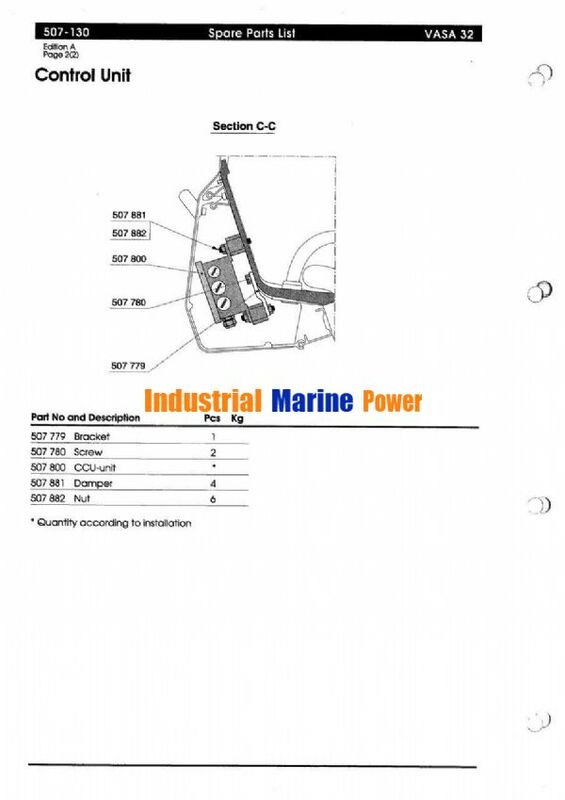 please send your inquiry to our E-mail info@malwimarine.com.